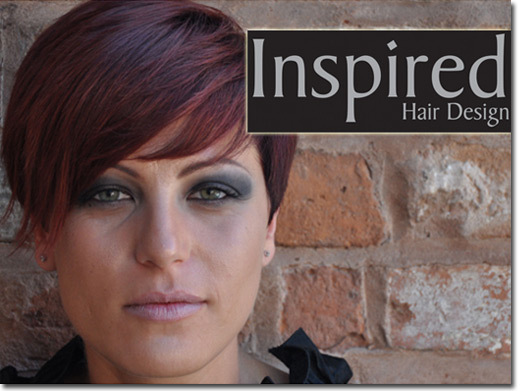 Inspired hair design are a professional and friendly team of hairdressers based in Stafford. They are able to offer a wide range of services including colour, bridal hair and both gender re-styles. UK (Penkridge) based company offering hairdressing services. Website includes details of services provided, pricing, full company contact details.